Late Spring is a great time to visit the Great Smoky Mountains of Tennessee. 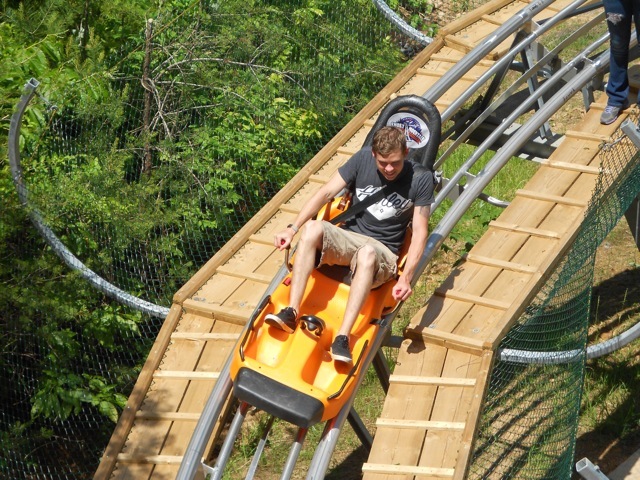 Spring break is over and the summer season has yet to kick-in, so life is a little less hectic in Pigeon Forge, Gatlinburg and Sevierville, and visiting the Smokies is a more relaxing time. 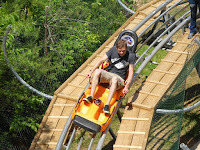 There are always things to do in the Smokies due to the dozens of fun attractions and rides that offer mini-golf, go-carting, ziplining, horseback riding and the newest craze, the Alpine Coaster. And shopping is always great with Tanger Outlet, Old Time Pottery, Smoky Mountain Knifeworks, The Island, The Great Smoky Arts & Crafts Community and the hundreds of unique shops that line the miles of Parkway that bring visitors to the area from I-40. The Great Smoky Mountains are always open and available for hiking, picnicking, camping, horseback riding or just sitting on a deck admiring the beauty of this primeval forest. 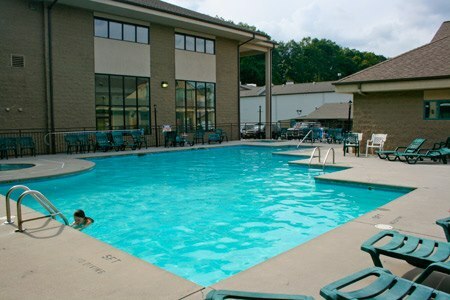 And a good place to stay while you visit the Smokies is Norma Dan Motel located in the heart of Pigeon Forge. Norma Dan is family owned and operated and offers private balconies, fireplaces, whirlpool baths and an indoor and outdoor pool. 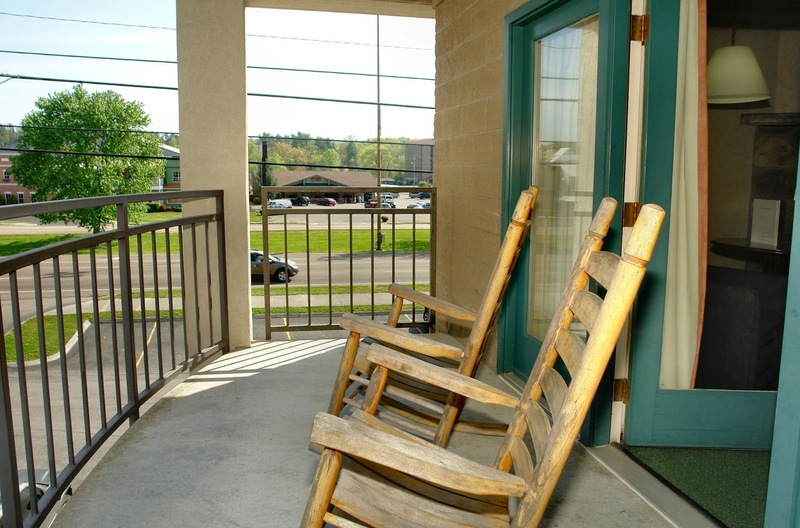 They are close to Dixie Stampede and restaurants like Shoney's, and are conveniently situated on the Trolley Route for Pigeon Forge.